Got a bunch of bonus DCS bonus points to use? Here is your chance! Starting 6 January at 1500 GMT time and lasting until 16 January 2017 at 0900 GMT, you can spend up to 60% of your bonus points on most module from our DCS E-Shop. This is a great way to finally spend this bonus points with a huge discount on our great modules! 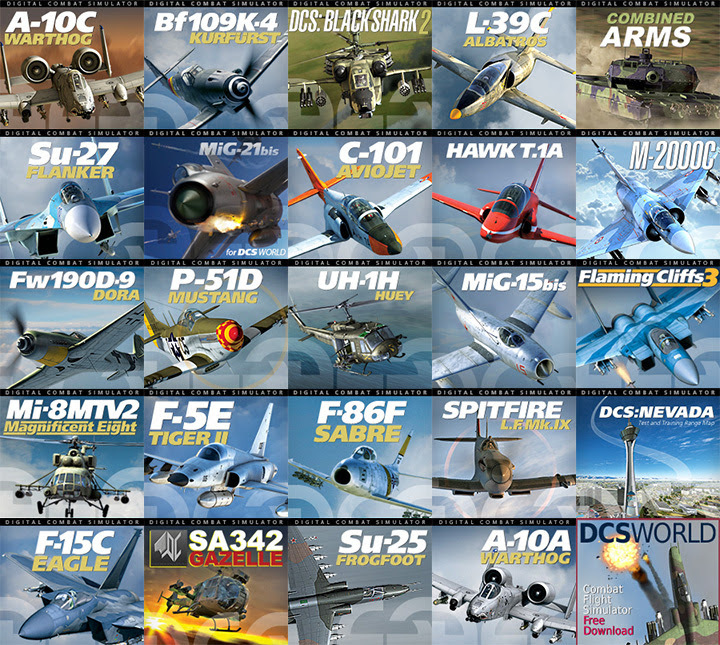 DCS World Christmas Sale – up to 60% off! This weekend we will be releasing the second update to DCS World 1.5.5. The primary new feature of this update is support for the new Mi-8MTV2: The Border Campaign by Armen. 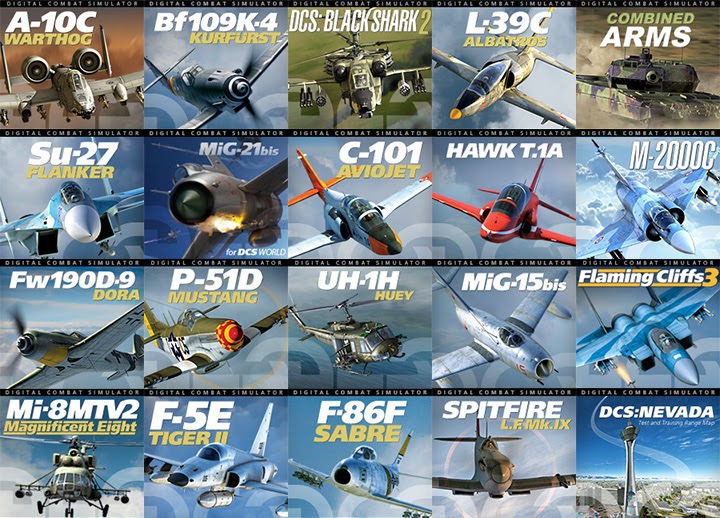 You can read additional changes included in this second update in the DCS forum. Please use the automatic Updater, or manually update by selecting Update DCS World from your Widows Start Menu / Eagle Dynamics folder. We are happy to announce that DCS: Spitfire LF Mk IX will be available for pre-purchase from our e-Shop starting 3 November 2016: https://www.digitalcombatsimulator.c…ules/spitfire/ for $39.99 USD. Per-purchase the Spitfire and receive a 20% discount on its 16 December 2016 $49.99 USD release price.